This article is 522 days old. The Salvation Army annual Christmas kettle campaign kickoffs this Thursday evening at the Windsor Spitfires game. Last year, over 1,500 children received toys from The Salvation Army during the Christmas season. In 2016, The Salvation Army food bank served more than 18,000 individuals in Windsor. Windsor’s 2017 Kettle Campaign goal is $315,000. 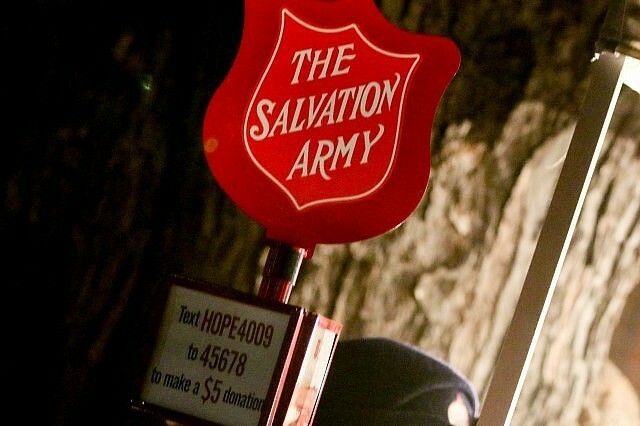 Donations can also be made online at www.FilltheKettle.com, www.SalvationArmy.ca, or by calling 1-800-SAL-ARMY.